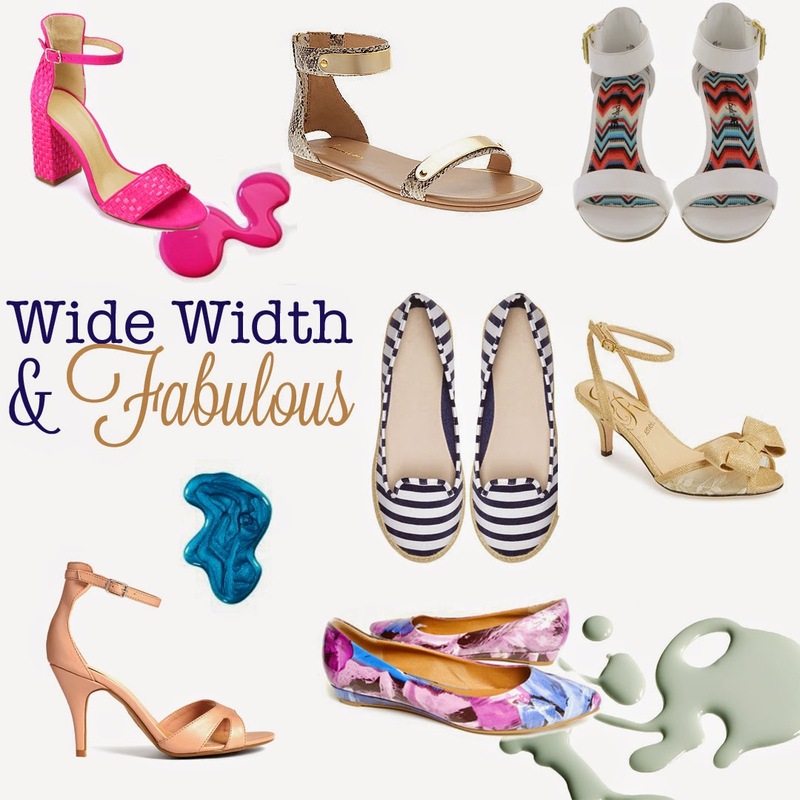 I know you guys have been asking me to put up my wide width shoe picks for some time now. Sorry for taking so long. 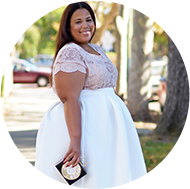 I have to admit that finding fashionable wide width options isn't the easiest task. You definitely have to put in the leg work to find them. I hope you can find something that you like. I, personally, ended up getting the LB sandals in the black and snakeskin. Tell me about it, been looking for a black pair of leather flats for months. It's either gaps or its too tight, ughh!! I have had shoes of this brand before, so I knew already that a size 6 would fit. My foot is narrow though, and this brand runs small. If you have a wide foot I wouldn't recommend them.